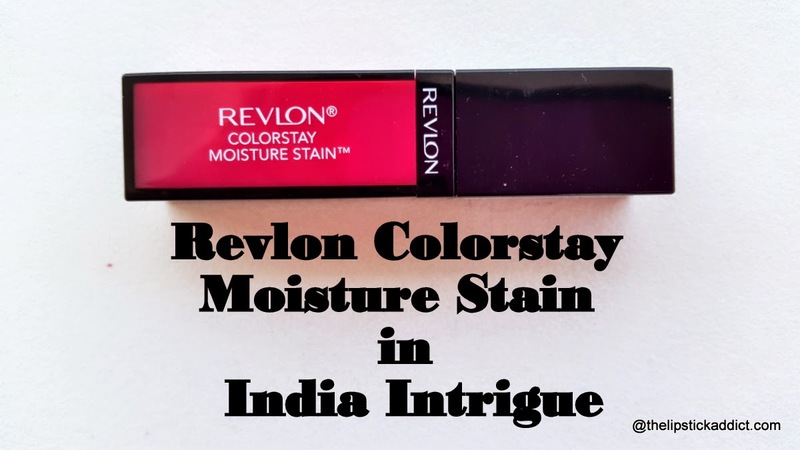 I bought this Revlon Colorstay Moisture Stain in India Intrigue couple of weeks back and since then I am not able to conclude if I actually liked it or not! 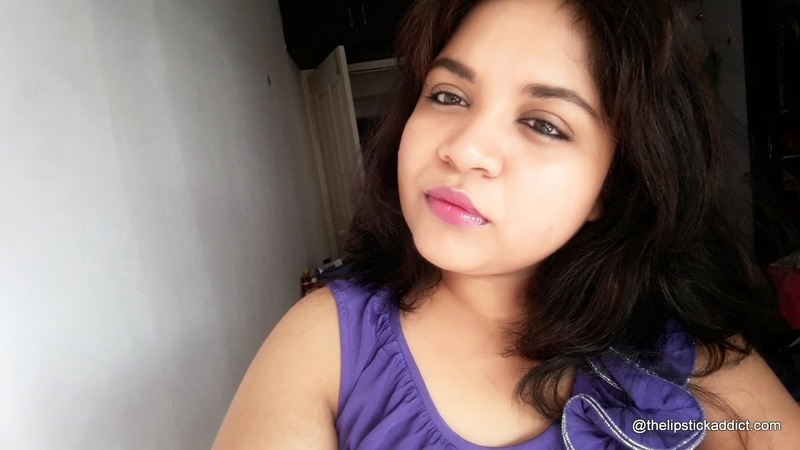 Whether to keep or to ditch it ! 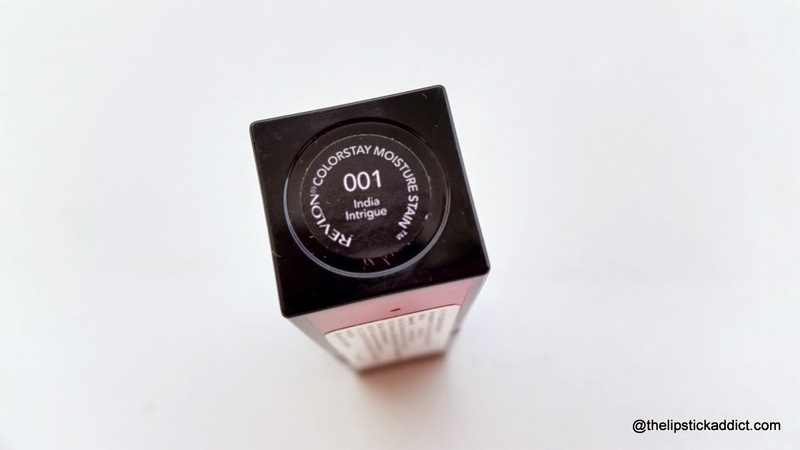 Formula – very thick, goopy and heavy on lips. All things aside, color is a pretty sight to behold. When applied with care and caution and made sure to spread out evenly (I use my finger tips to set the color) its quite manageable. 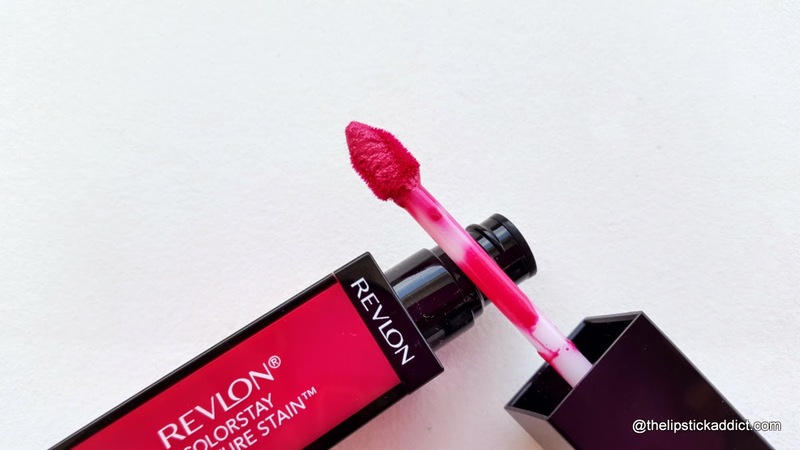 Though they named this as Lip Stain (have no clue why on earth!!) its more like a Lip Paint or Lip Lacquer. That said, with so many options from varied brands; it’s simply okay to miss this collection from Revlon. On the other hand, the price is quite a lot for the minimal job it does. Hope you find this review useful! !